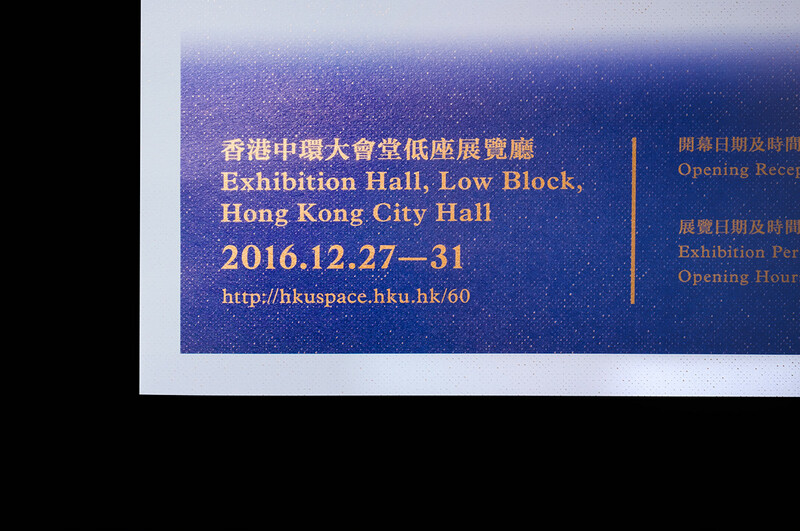 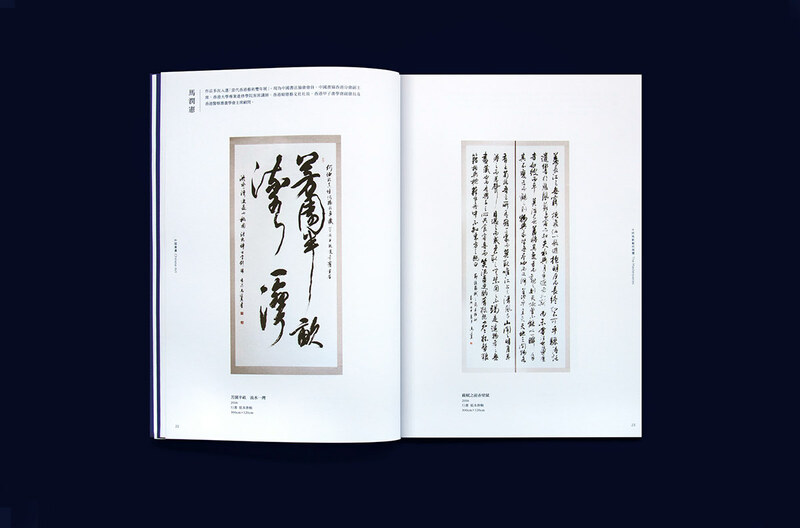 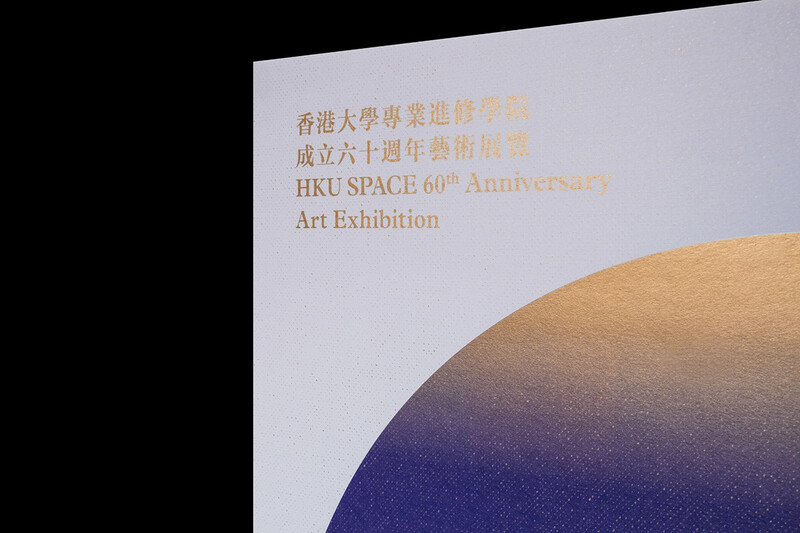 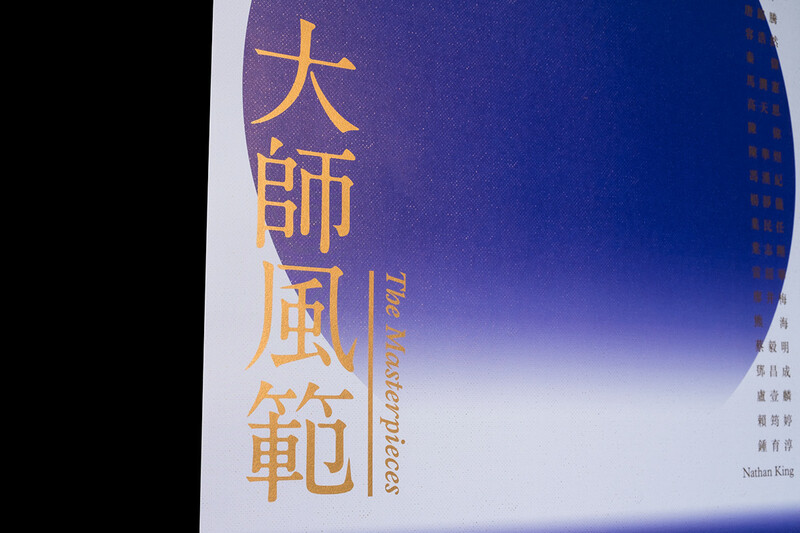 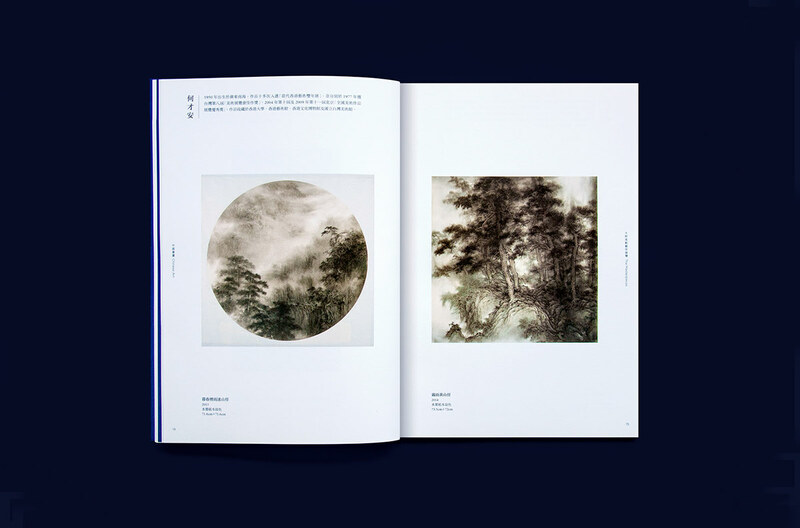 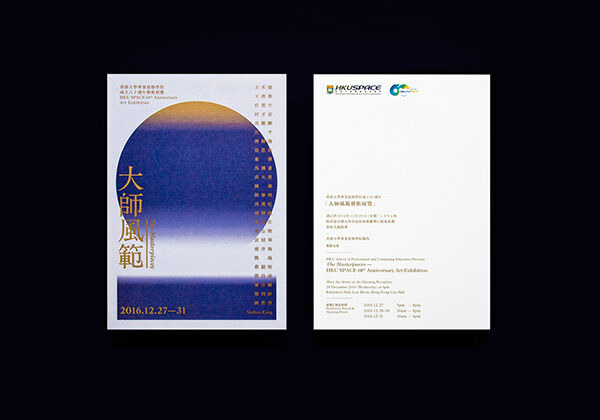 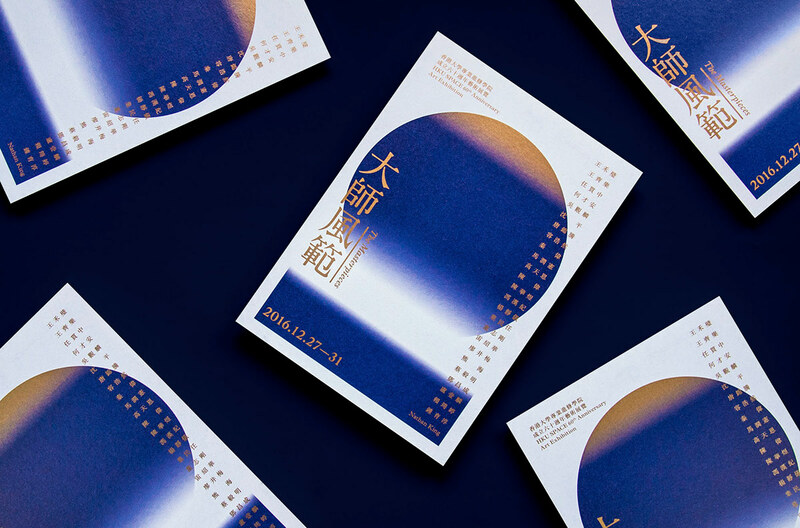 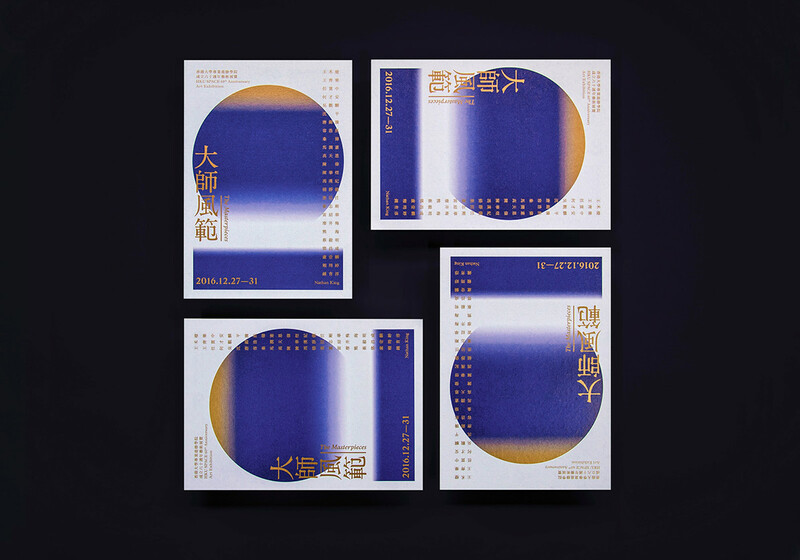 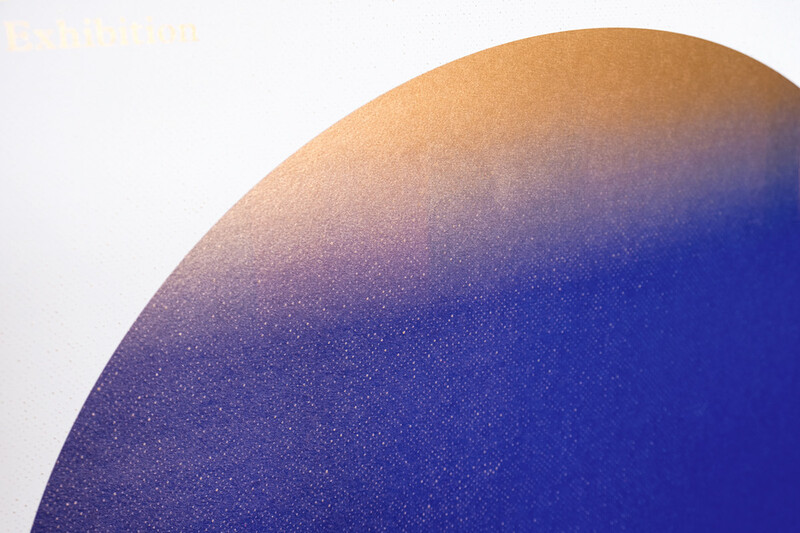 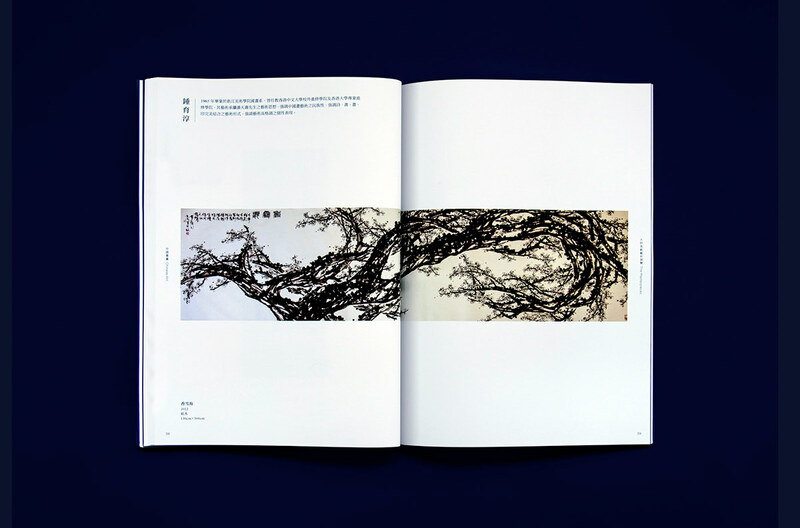 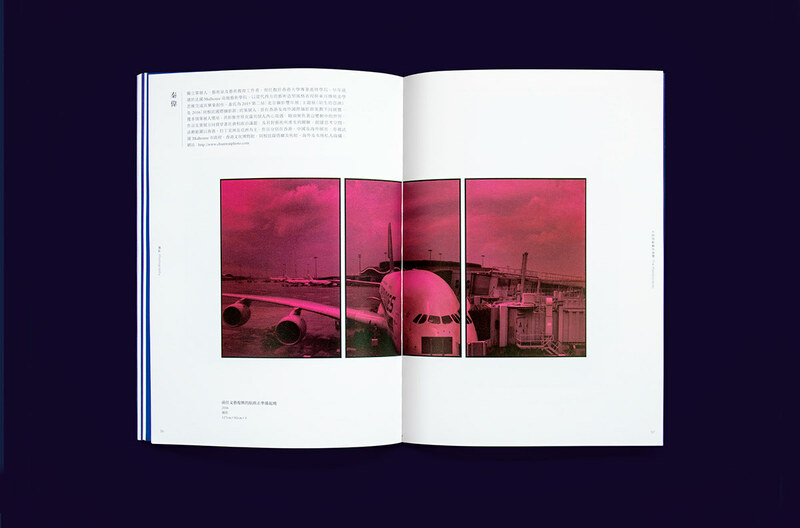 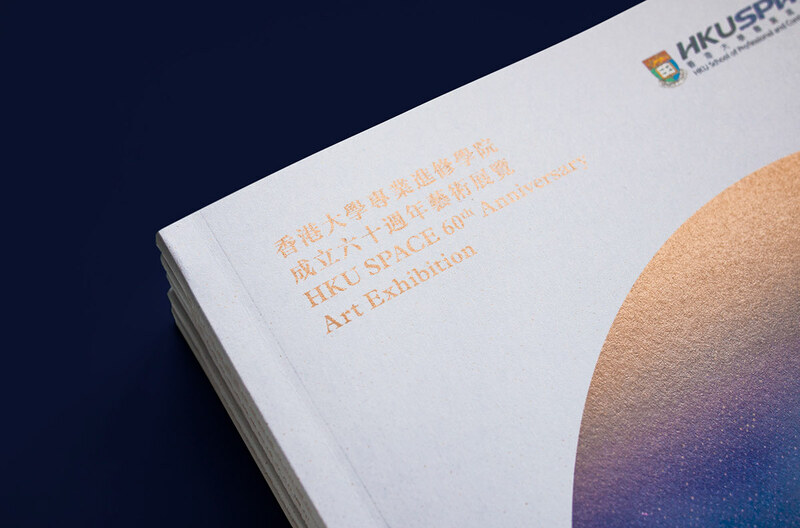 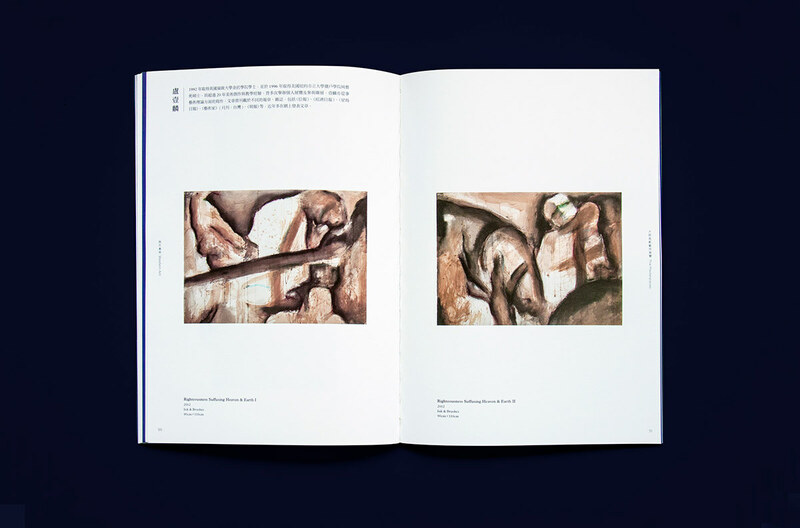 Visual Identity for the HKU SPACE 60th Anniversary Exhibition, Masterpieces. 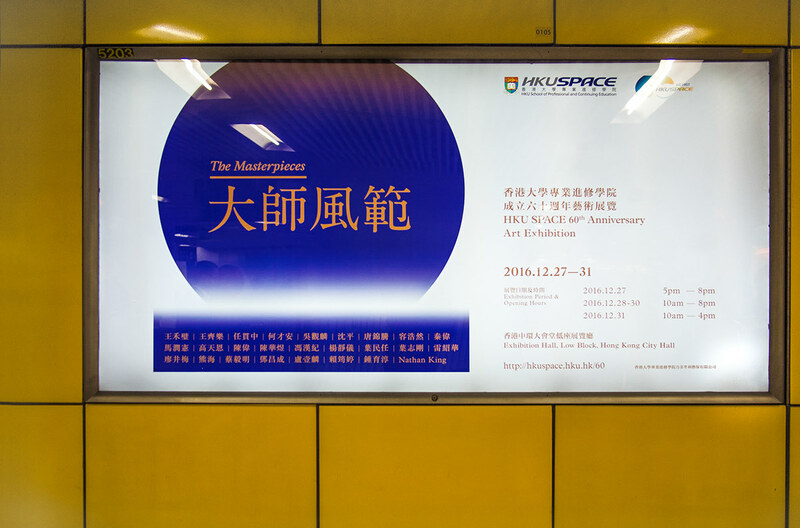 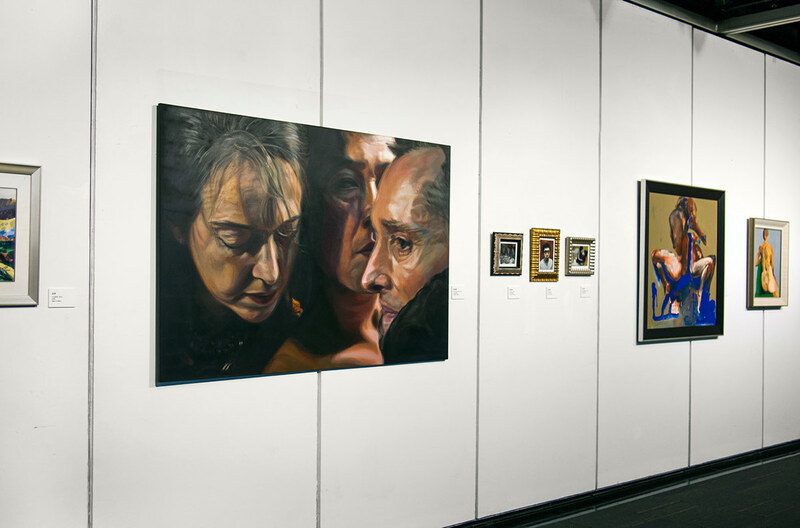 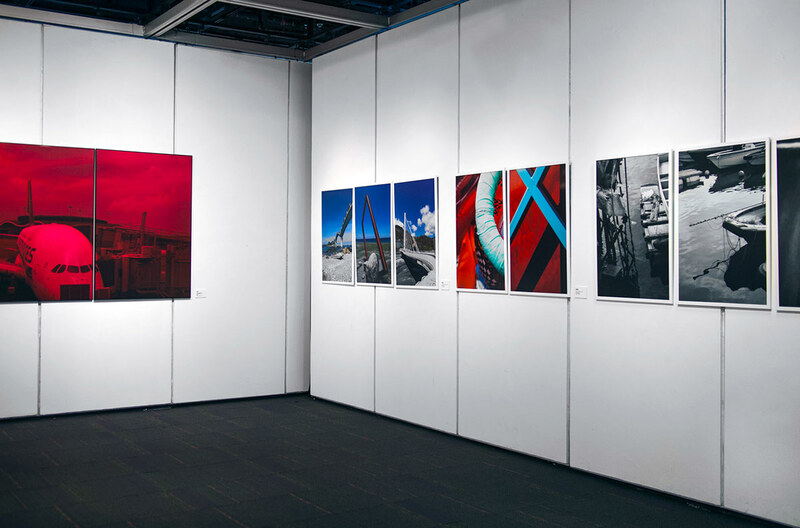 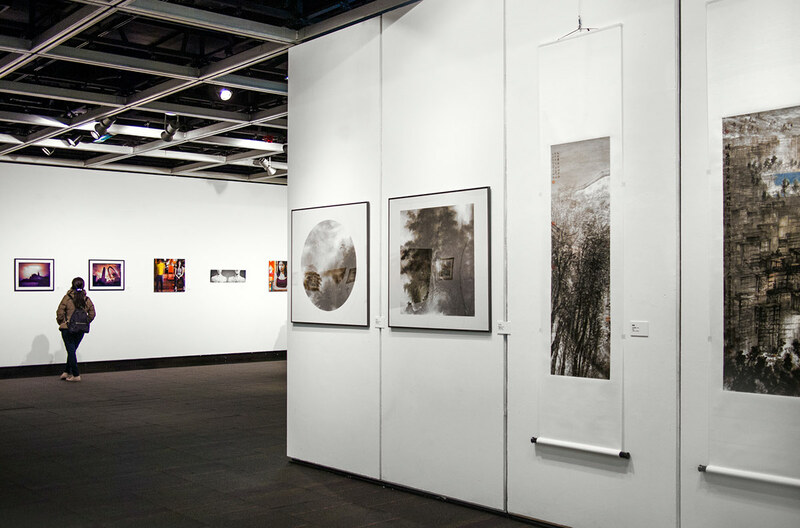 More than 20 renowned local artists in the fields of Chinese Art, Western Art and Photography, were invited to participate in the exhibition. 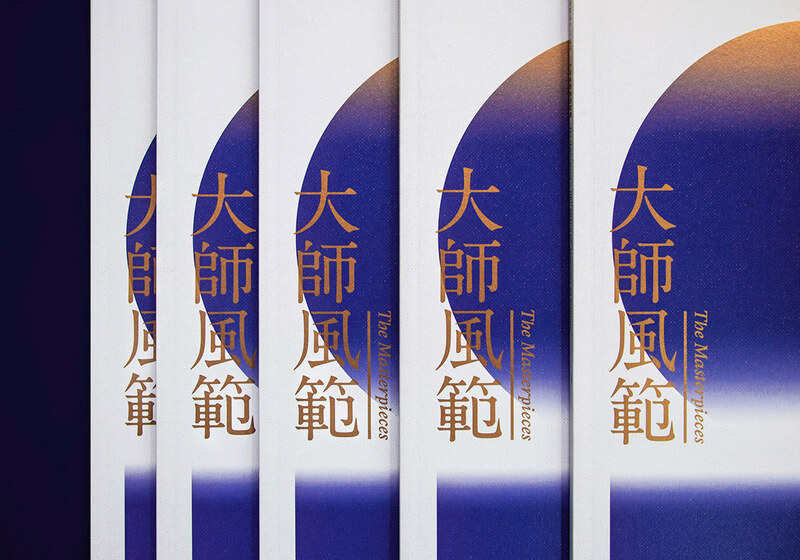 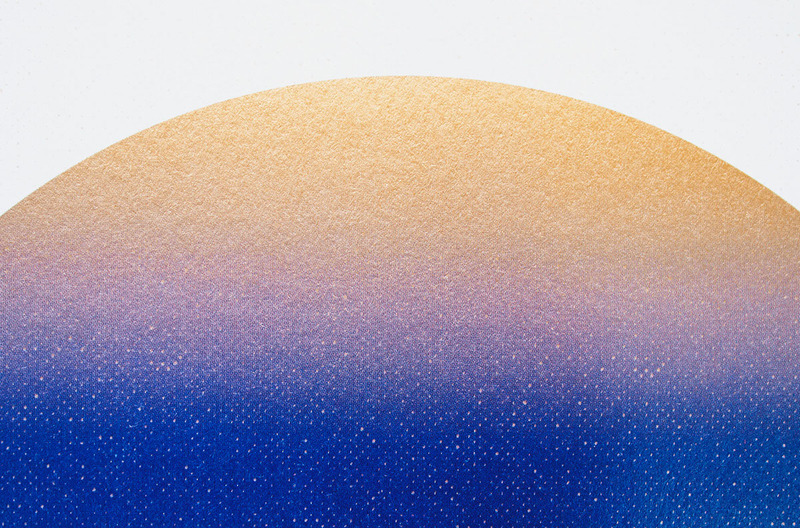 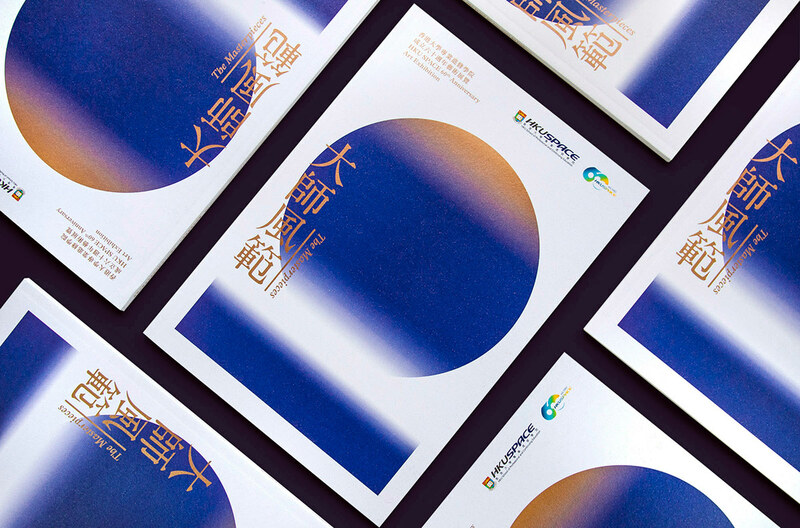 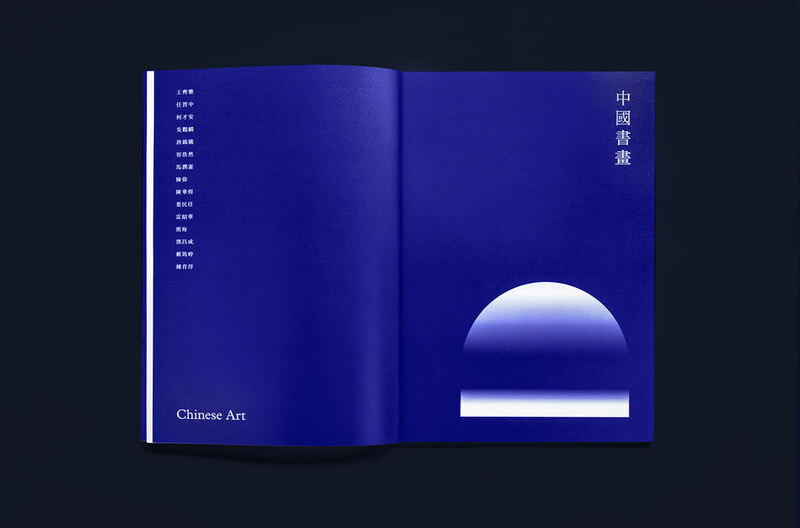 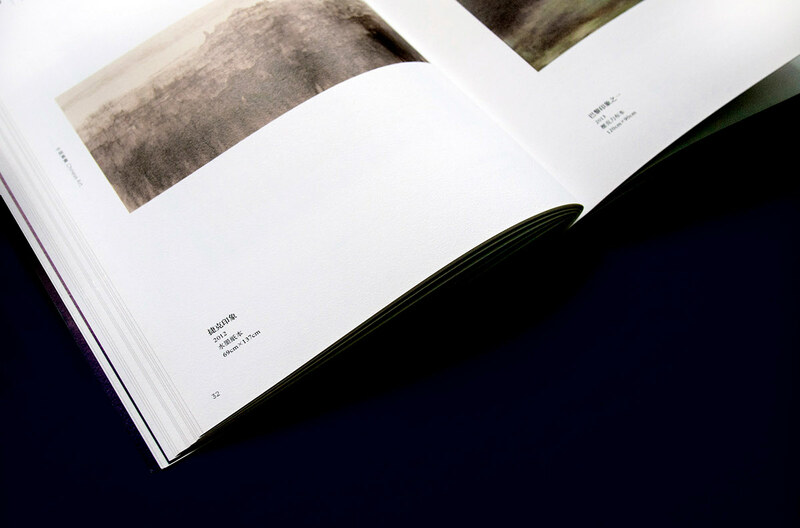 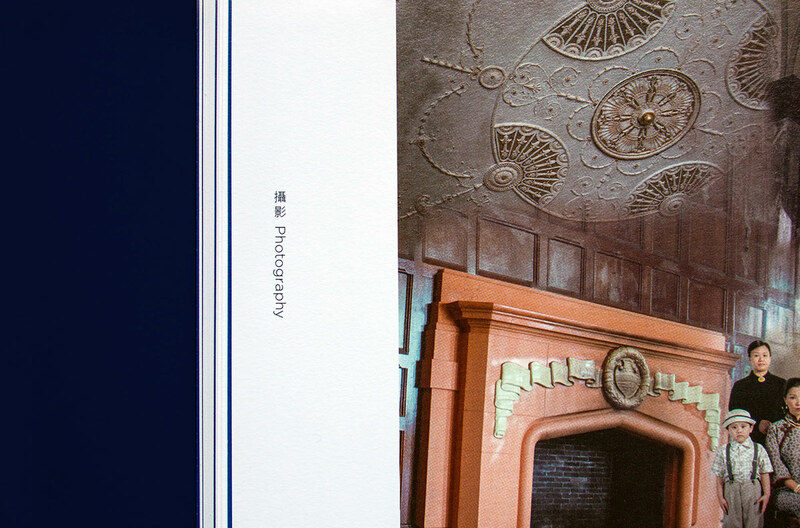 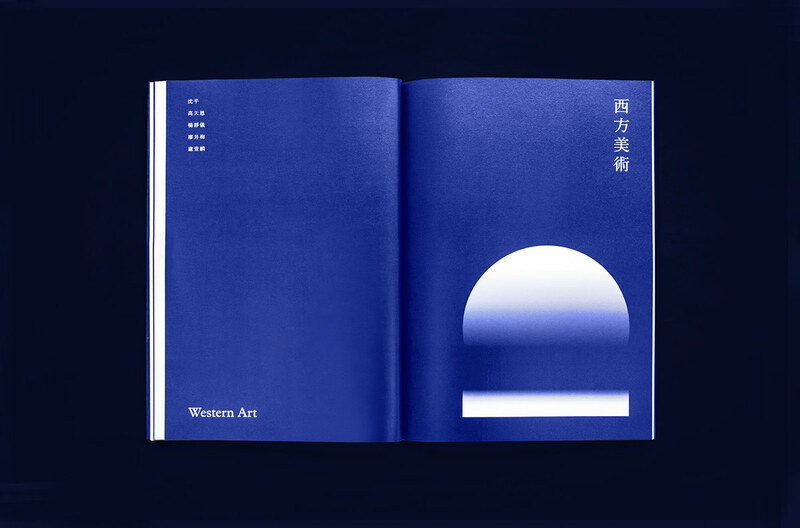 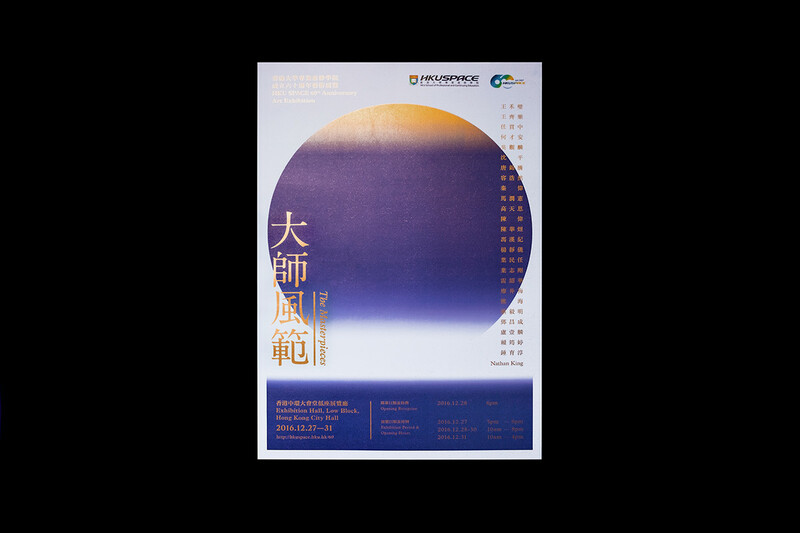 With the idea of rising horizon, we created a series of promotion materials including poster, invitation and catalogue.